Love Love Love... this has always been one of my favorite perfumes. 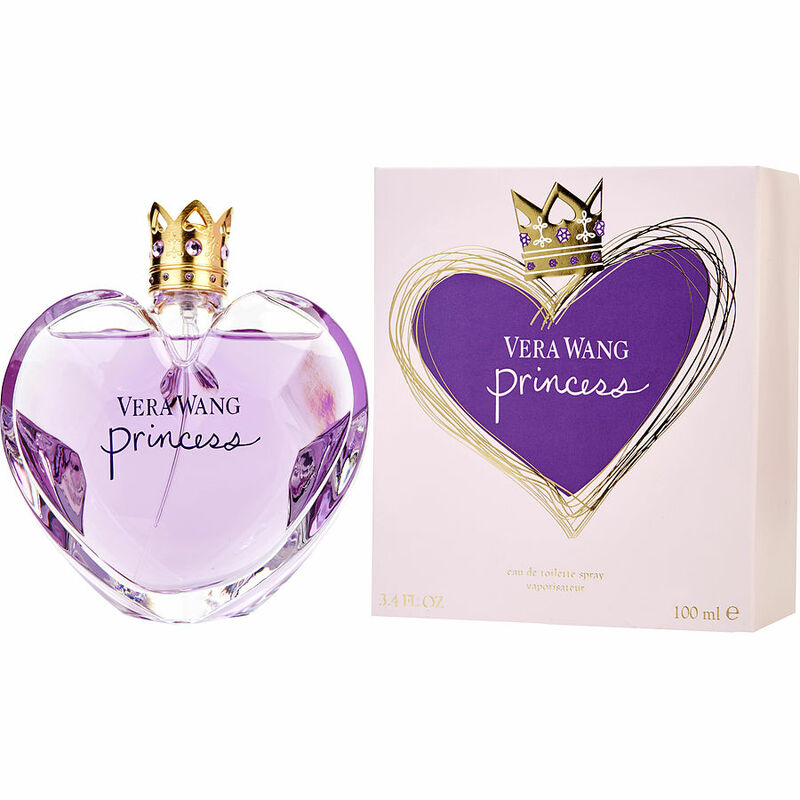 Princess by Vera Wang a very sweet scent that last. Put on in the morning and was still able to smell at the end of the day.